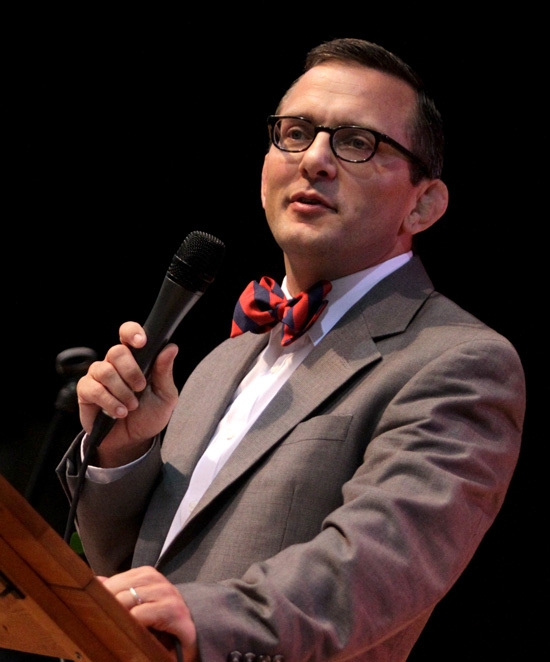 Dr. Timothy Dernlan serves as the Head of Schools for Reach Christian Schools. Dr. Dernlan earned a Bachelor of Arts in Education and Communication at Purdue University, a Masters of Education in Educational Leadership at Lehigh University, and a Doctor of Education in Leadership Studies at Ashland University. 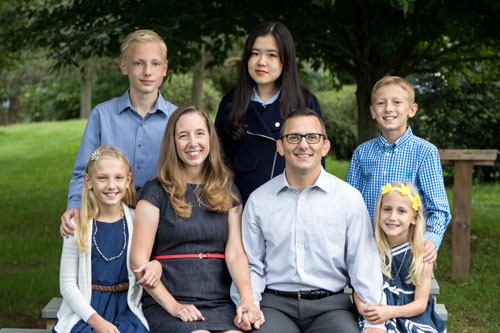 He minored in Christian Theology during his doctoral studies and focused his dissertation on the spiritual formation of students attending K-12 Christian schools. Much of Dr. Dernlan’s early life was shaped by the sport of wrestling. He won several state and national titles, earned NCAA All-American honors at Purdue University, and competed at the final Olympic Trials in 2000 and 2004. Dr. Dernlan coached dozens of NCAA All-Americans at Purdue, Ohio State, Penn State, Lehigh, and Ashland University and was named 2008 NCAA Region II Coach-of-the-Year before turning his focus to Christian education. Dr. Dernlan has experience teaching theater, math, rhetoric, physical education, personal finance, communication, leadership, and systematic theology. He has taught in public, charter, private, Christian, and classical Christian schools, as well as at the college level. 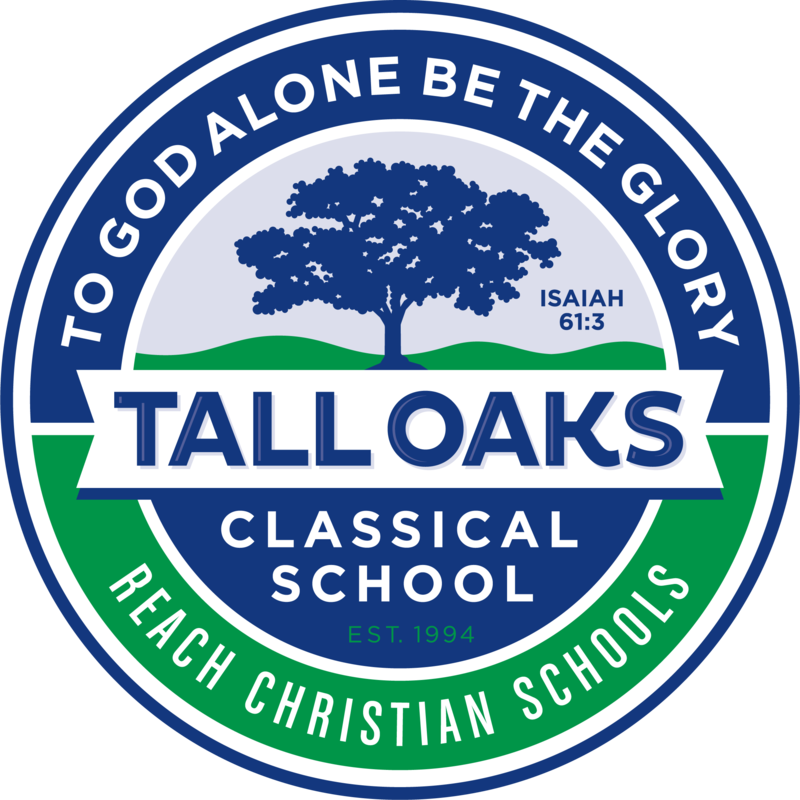 He served as Headmaster at Tall Oaks Classical School and is now the Head of Schools for Reach Christian Schools. He is a visionary leader and is passionate about advancing Christian community and culture through education. Dr. Dernlan and his wife Kara were married in 2000 and have 4 children.